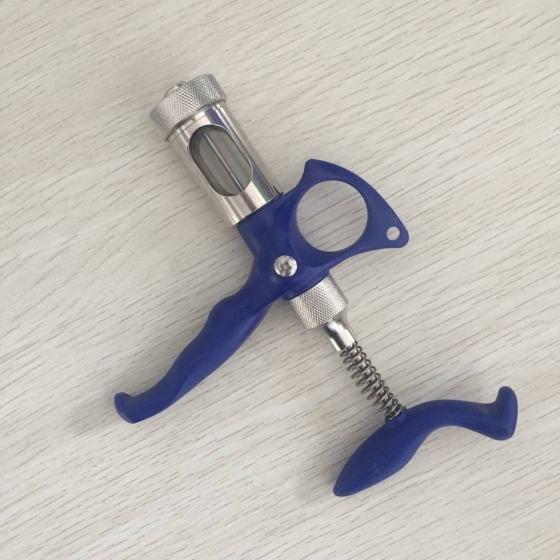 The Fowl Pox Injector remains one of the best quality poultry automatic injectors. Unlike others with adjustable calibration, the Automatic Syringe comes with calibrated barrels. 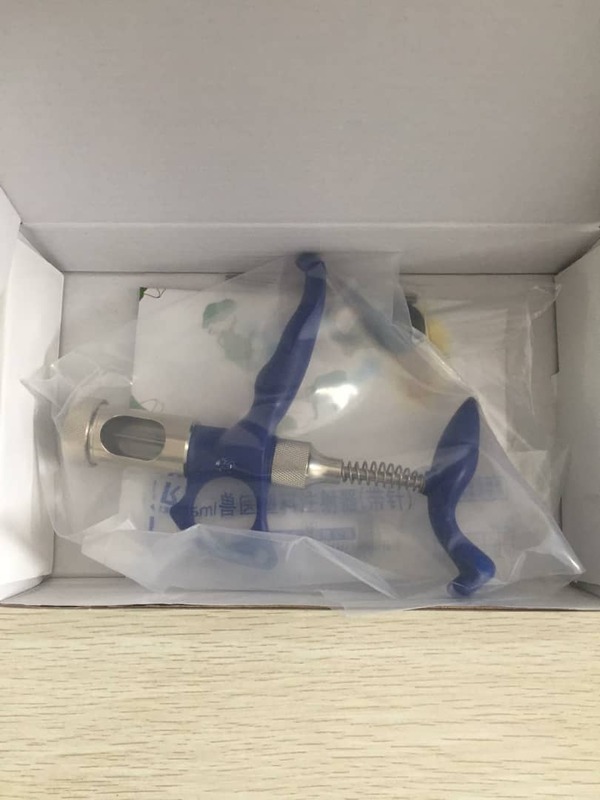 The special barrel calibration of this kind of automatic syringe makes it a perfect tool for everyone including new farmers who are not yet conversant with syringe calibration and are known to mistakenly end up injecting 0.6ml or 0.4ml instead of 0.5ml due to a wrong calibration. The Fowl Pox Injector is mostly recommended for poultry and other small animals because of its calibration which is less than 1ml. In cases where the required dosage for other animals is 0.75ml and lower, it still remains every farmer’s best option. calibration volume ranging from 0.1ml – 0.75ml.